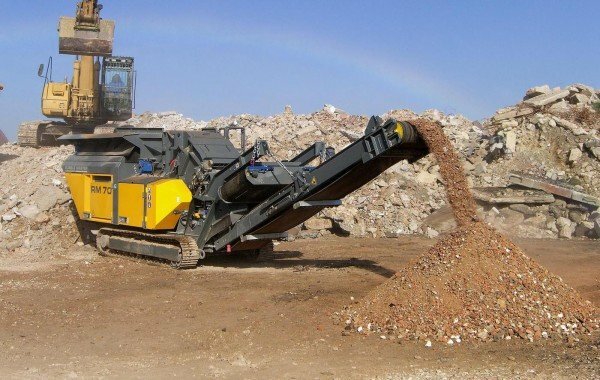 RUBBLE MASTER impactors were developed for the recycling industry and contractors. They fit in smaller and tighter spaces, meeting the highest specifications for mobility and versatility without sacrificing performance. The unique combination of compactness, efficiency and performance opens up new opportunities. Whatever challenge comes along, RUBBLE MASTER has got you covered! 25 years ago, RM created a new market with on-site recycling. Demolition waste, reinforced concrete and asphalt are processed into value grain by mobile crushers. RM mobile crushers are used for recycling worldwide. Here you will find a wide range of recycling applications. 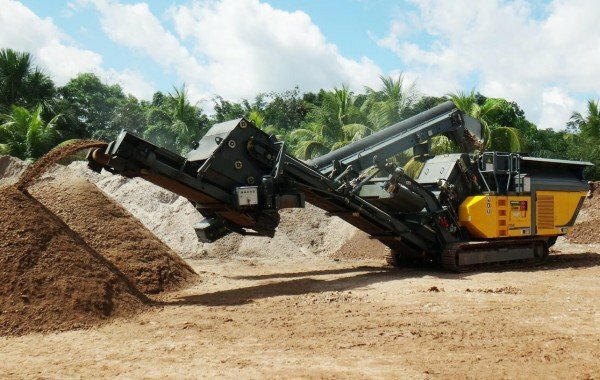 Crushing at a high output and low wear, and that in every possible and impossible location, is not an issue for RM crushers. They manage to generate the highest quality value grain from natural stone on site. Depending on the desired combination of machinery. The end result is always cubic aggregate.